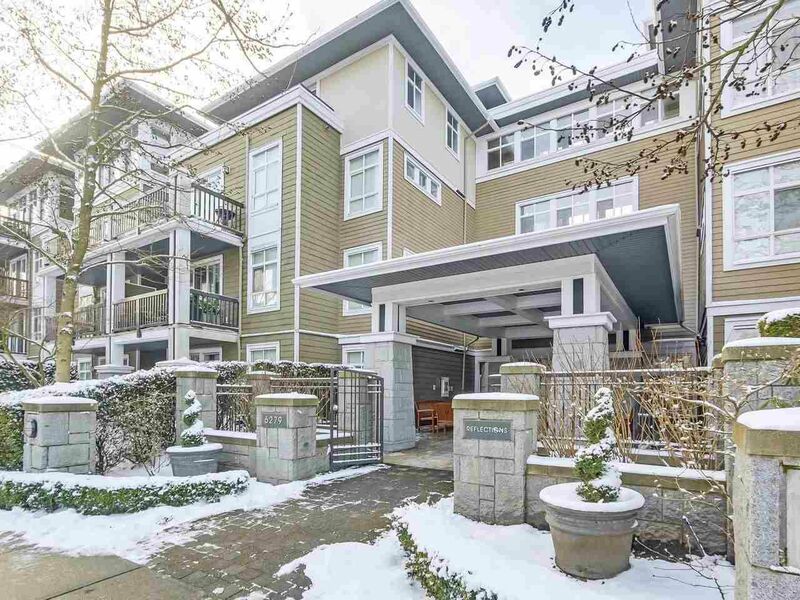 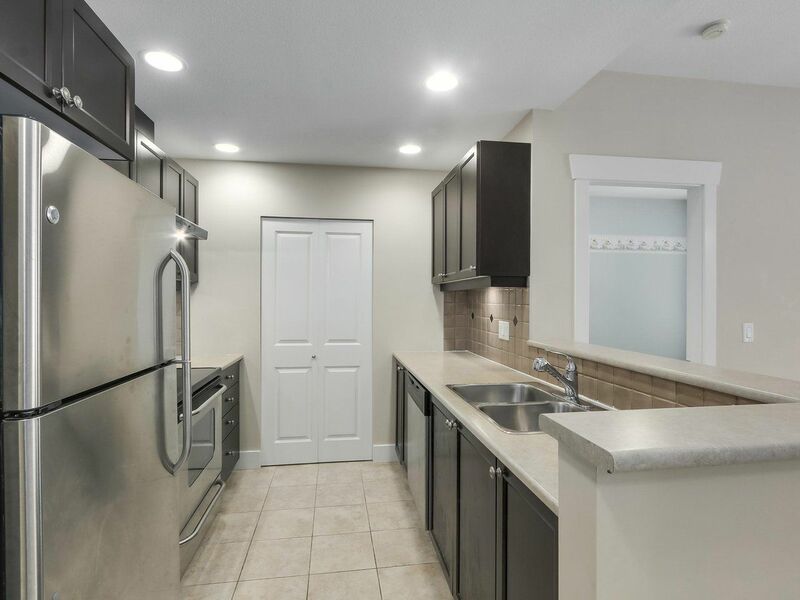 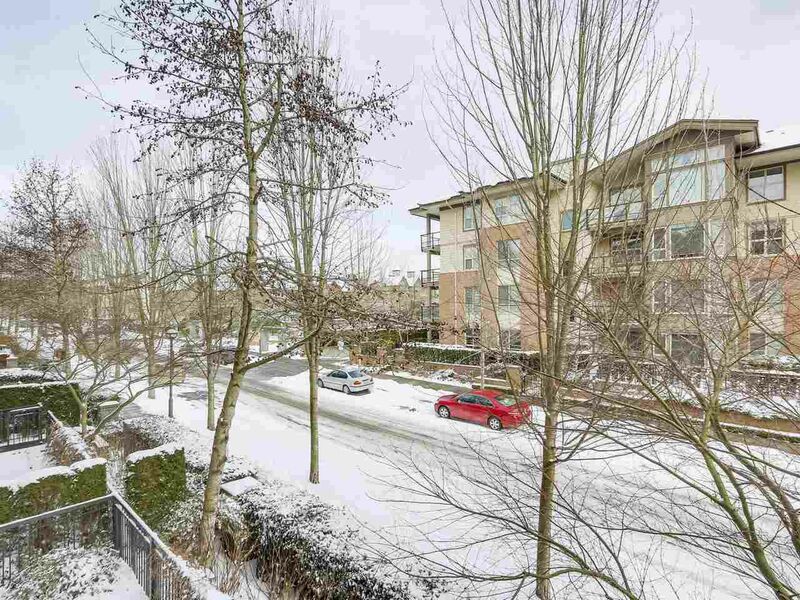 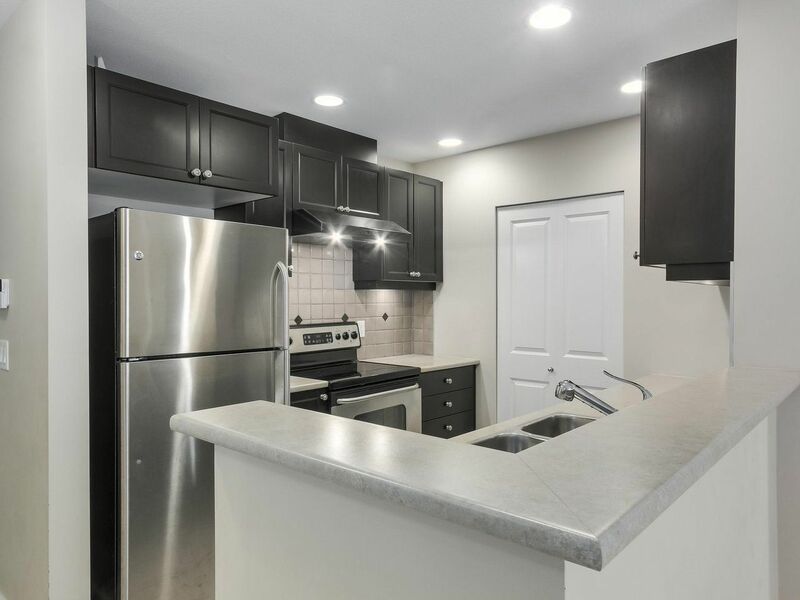 Search the news UBC (3+) Three or more Bedrooms Condos & Townhouses for Sale, Here you will find UBC Condos, Townhouses, Houses for Sale MLS Listings. 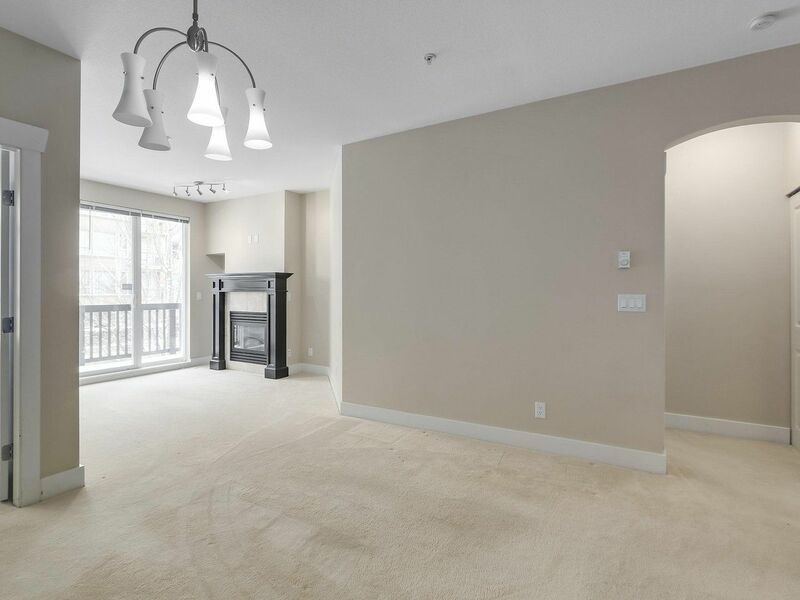 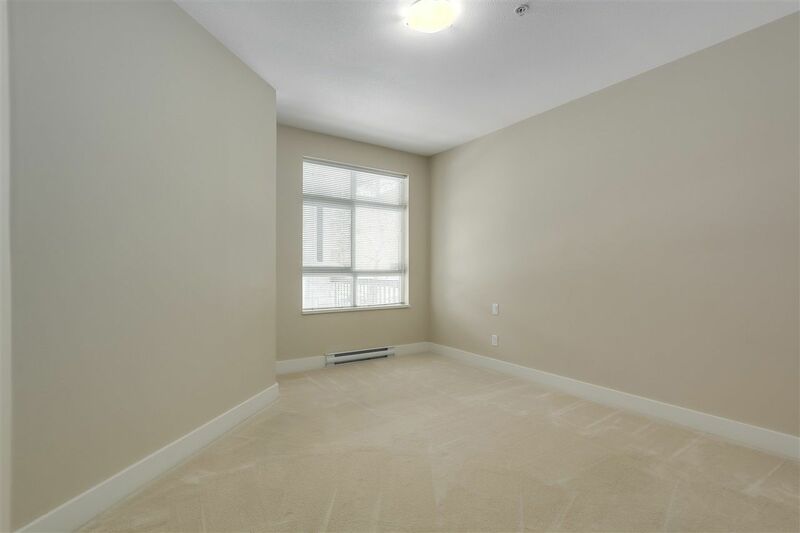 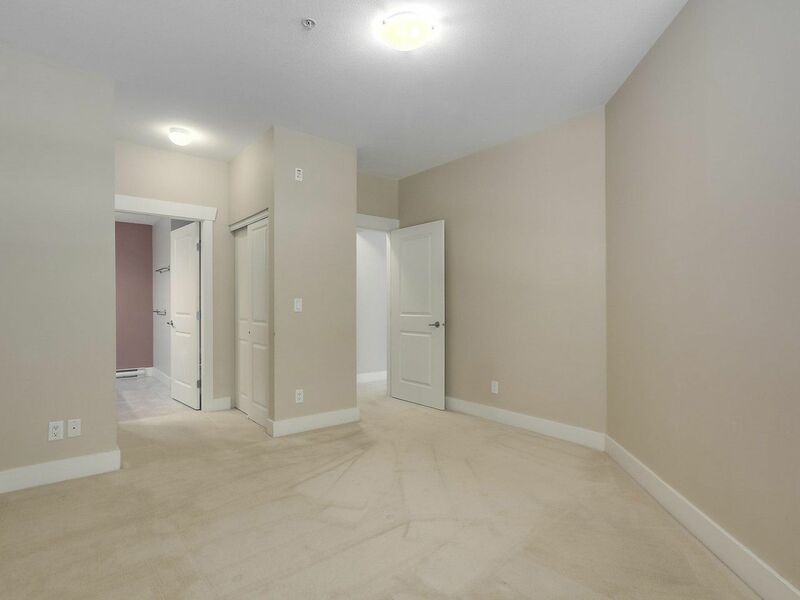 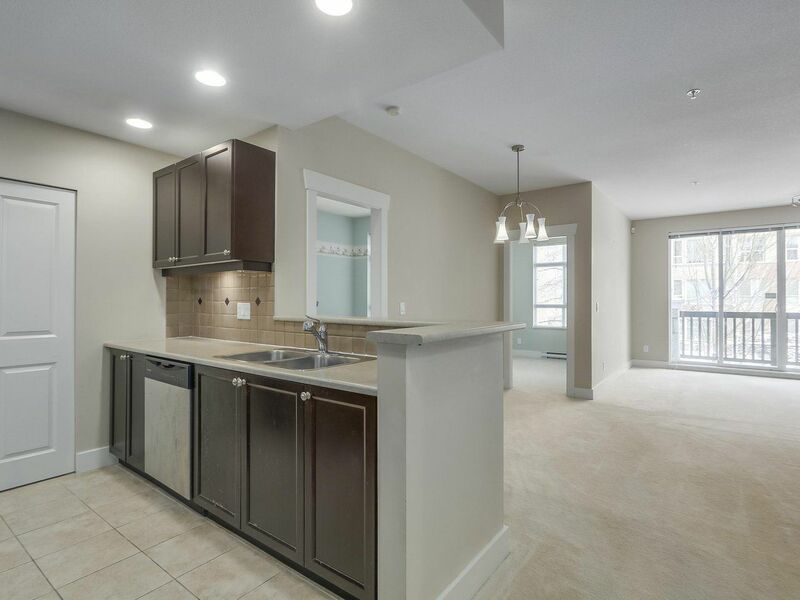 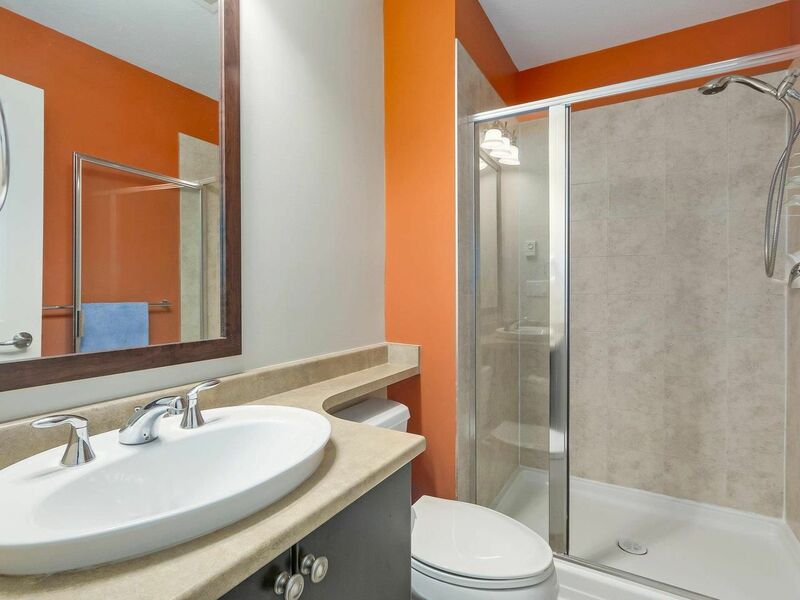 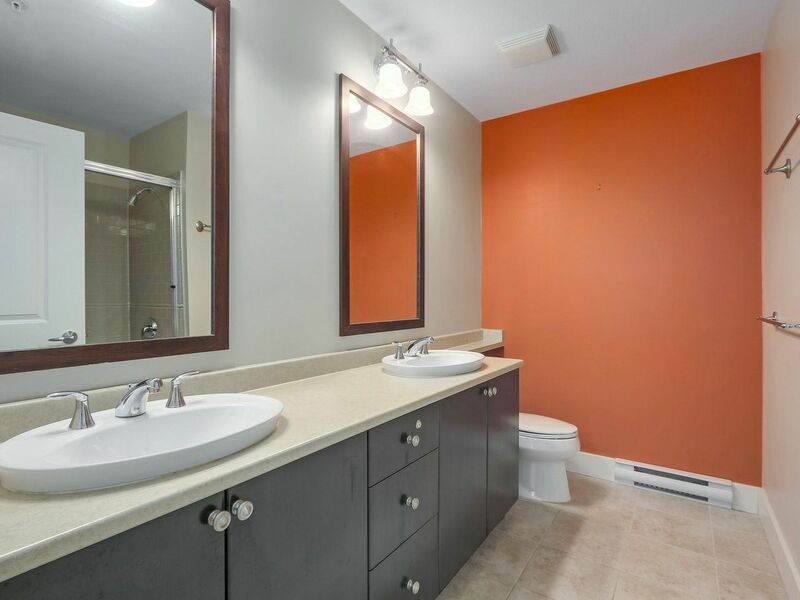 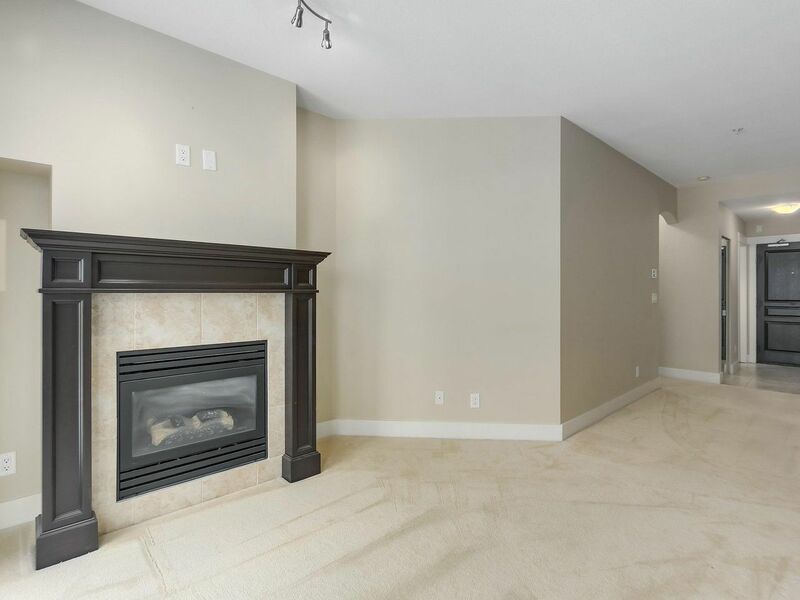 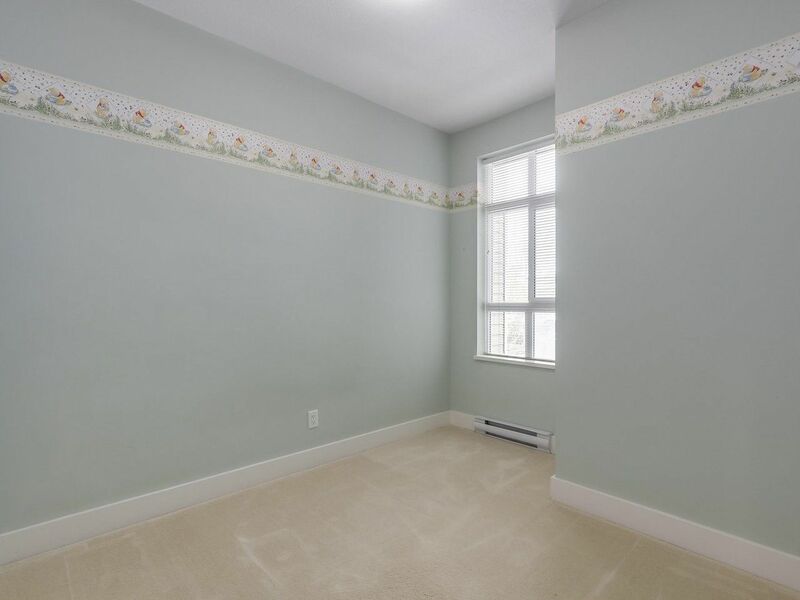 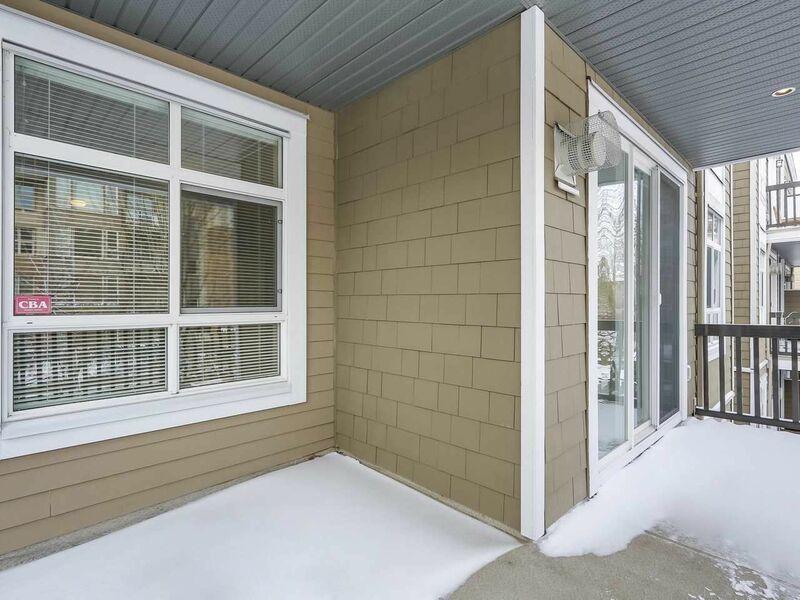 Click here to view UBC 1 Bedrooms, 2 Bedrooms, 3 or more Bedrooms, Condos, Townhouses, Houses. 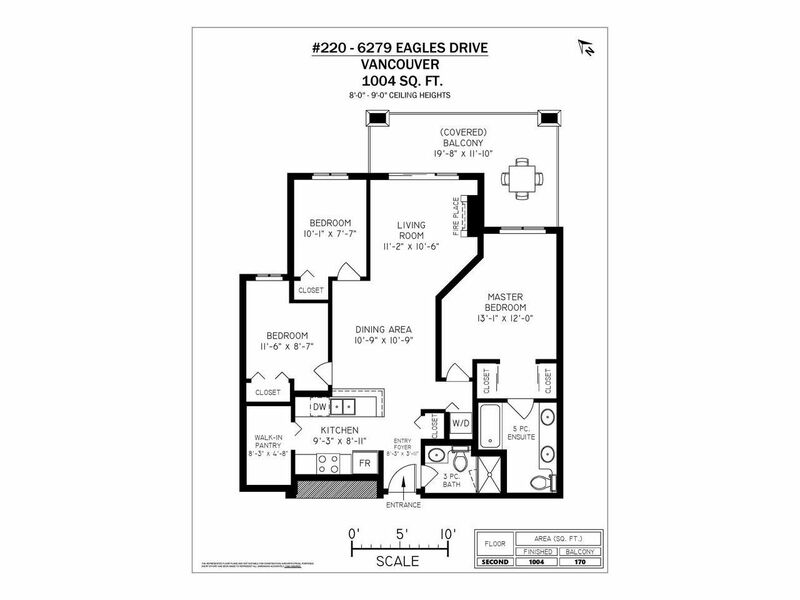 Click here for Advanced Properties Search. 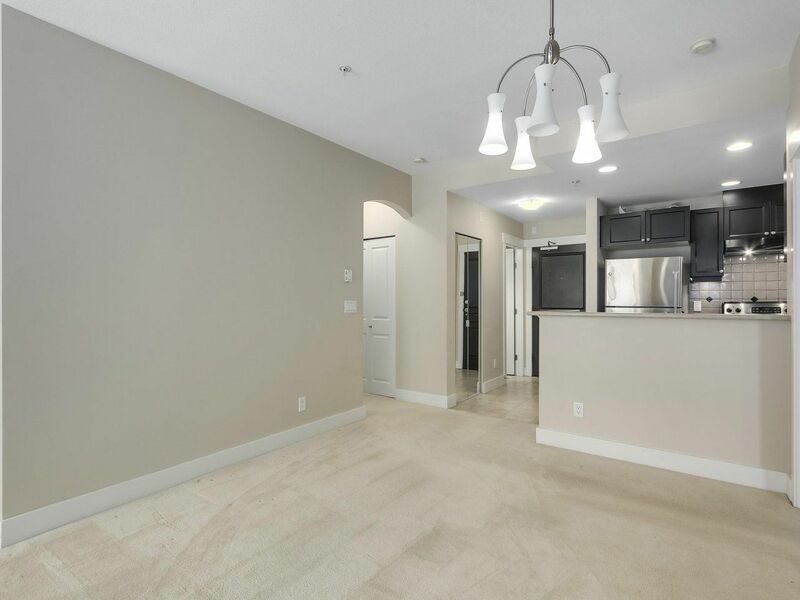 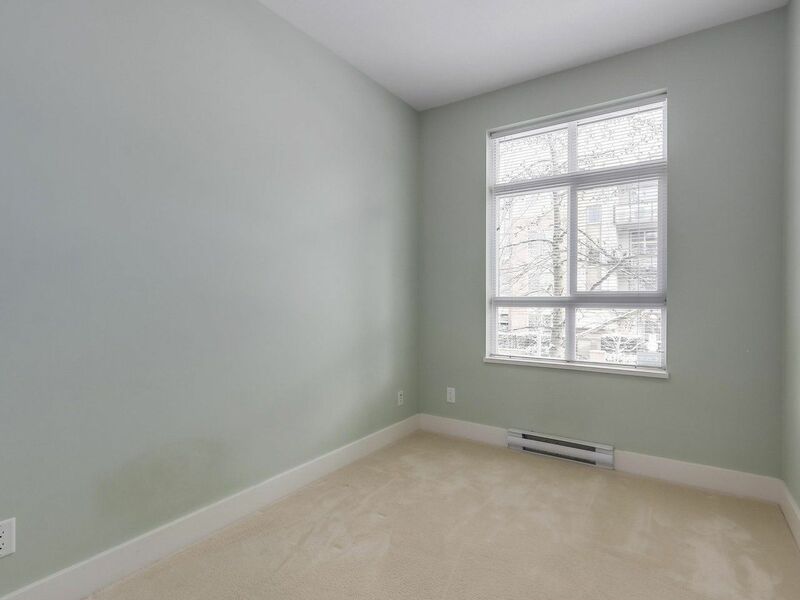 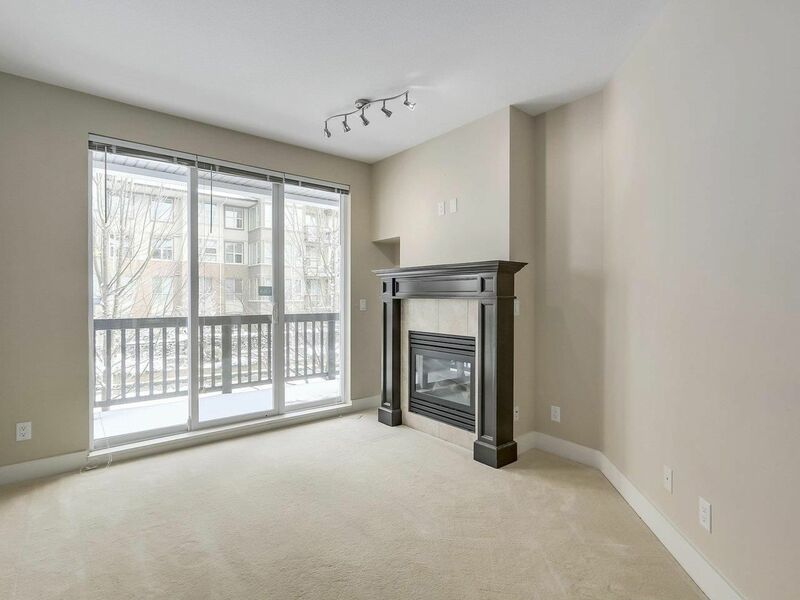 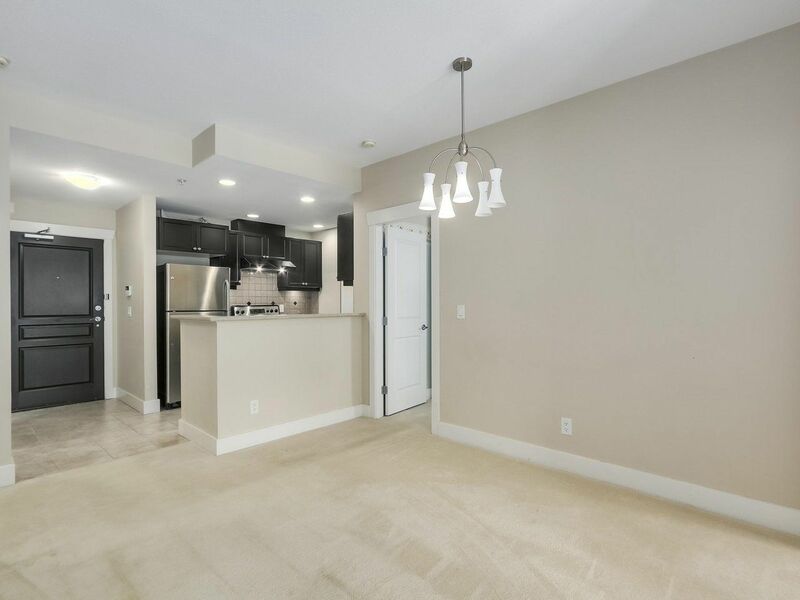 Find the best UBC, Vancouver Condo Realtor to buy/sell my home fast. 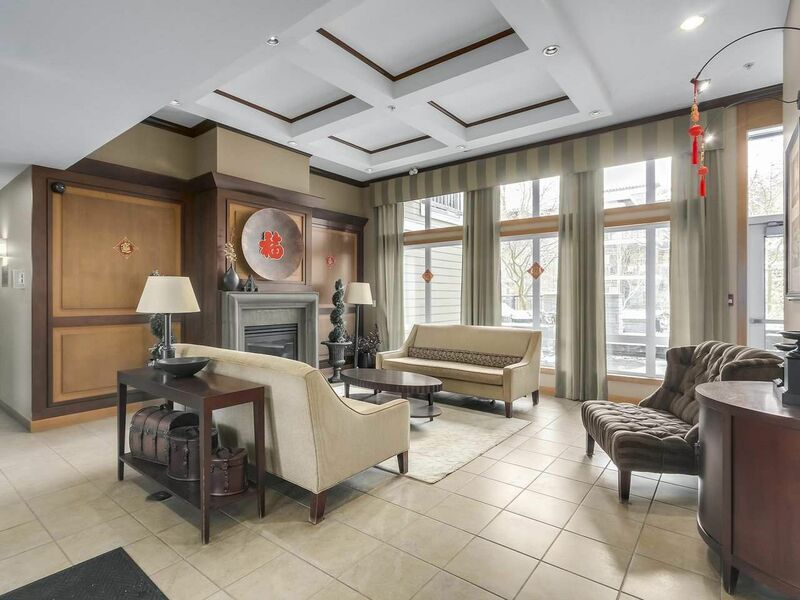 Sam Huang is the top Condo Realtor in UBC, Vancouver specializing selling/buying Condos. 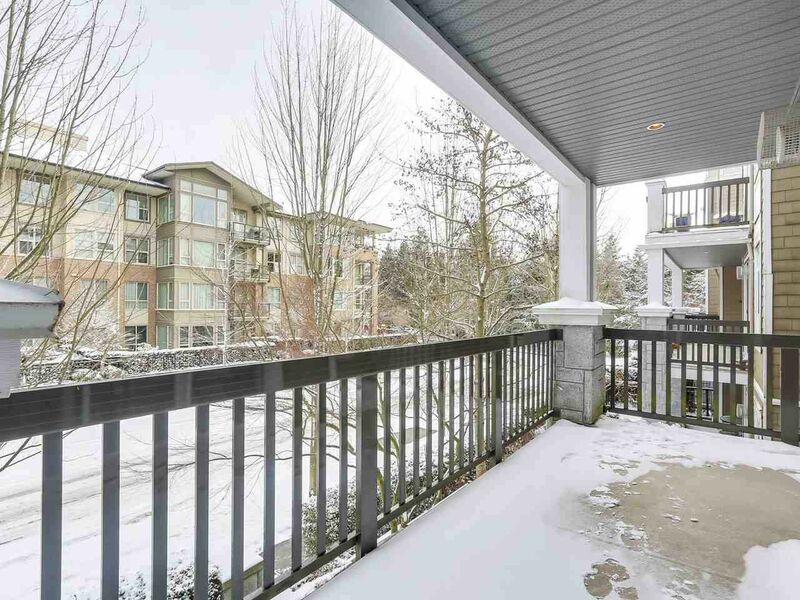 Here you can find tips for selling your Condo as well as view all the MLS UBC, Vancouver Condos listings.